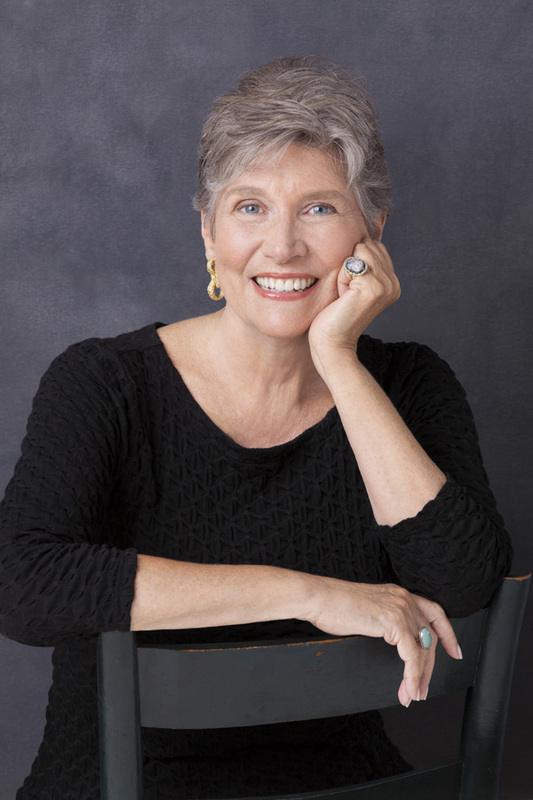 Barbara Bonner started her professional life as an art historian, moving on to leadership positions in three New York City museums. She later served as Vice President of Bennington College and the Kripalu Center for Yoga and Health. She now has her own consulting practice focused on helping non-profits transform their philanthropic support. Committed to a life in philanthropy, she has served on ten nonprofit boards and has started a fund to serve women with cancer in her region. She is currently board chair at the Barre Center for Buddhist Studies. A gardener, swimmer, avid reader and enthusiastic student of yoga, Eastern religions and contemplative practice, Barbara lives in a converted barn in the beautiful Berkshire hills of western Massachusetts. She is the inordinately proud mother of an actor and an English professor and grandmother of magnificent Archer and Nate.